This farmer’s market features organic fruits, flowers, food, entertainment and activities for kids. 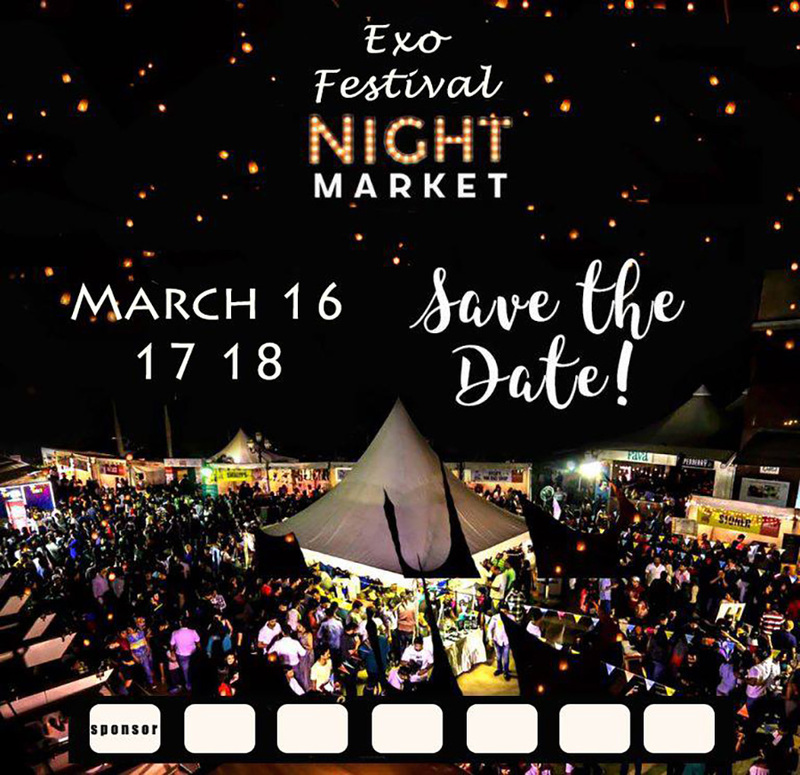 This night market showcases Korean, Thai, and Myanmar foods, fashion, accessories, entertainment and more. March 16-18, 1 p.m. till late night. People’s Park. Free Admission. Everyone is free to join this morning exercise group. 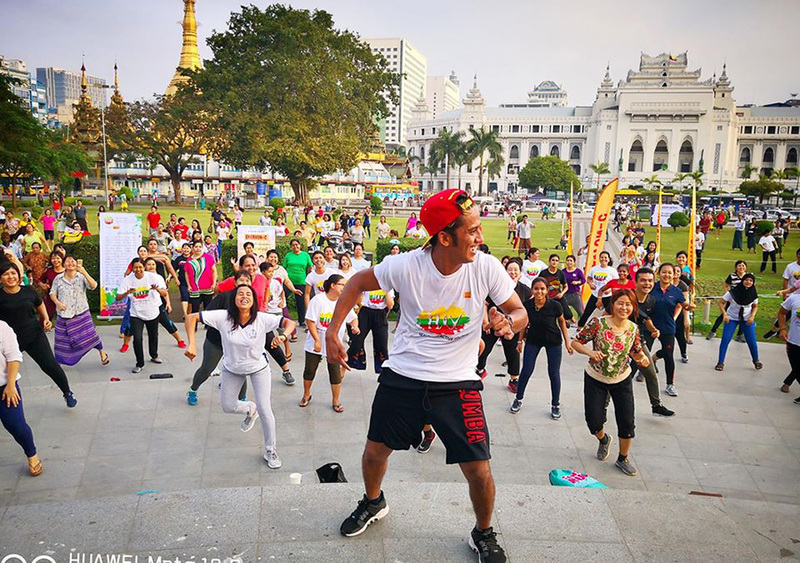 March 17-18, 6 a.m. to 7:30 a.m. Maha Bandula Park. 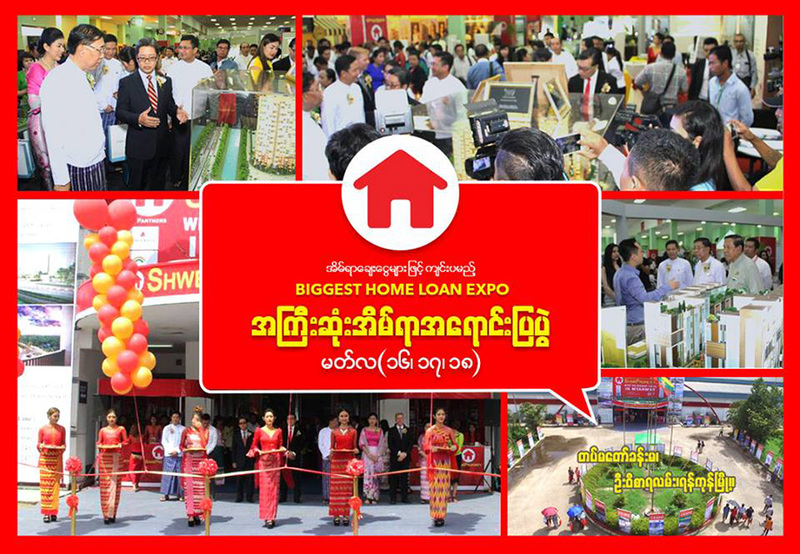 Low-cost and luxury apartments from more than 30 housing projects across Yangon are up for grabs with bank loans available. 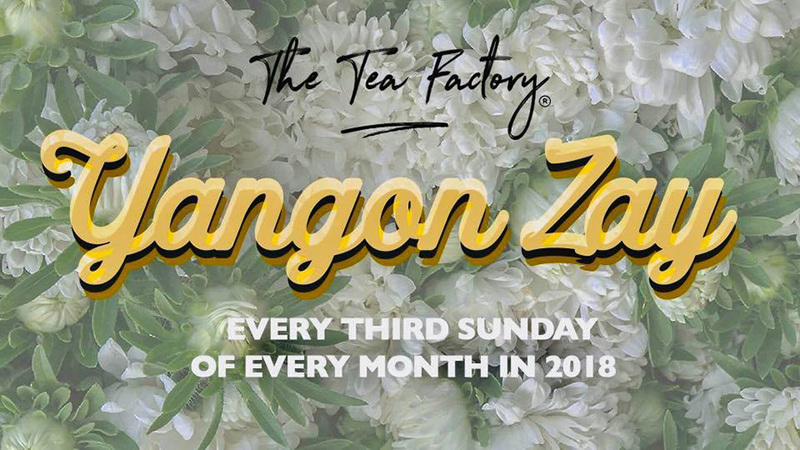 March 16-18, 9:30 a.m. to 5 p.m. Tatmadaw Hall. Water guns will be available on deck. And DJs will be rocking house, gypsy, hip-hop and electronic music. March 17, 4:30 p.m. to 8 p.m. Botahtaung Jetty. 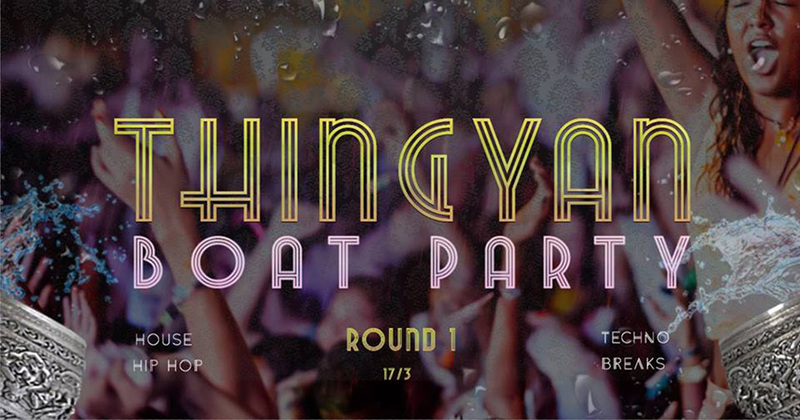 The Royal Irrawaddy Boat, Tickets 15,000 kyats to 20,000 kyats at Union Bar and Grill or here. 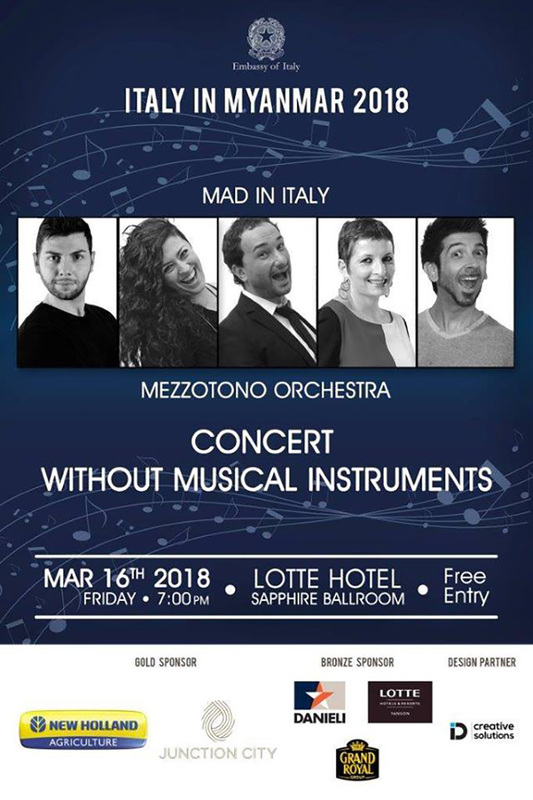 Mad in Italy is performed by five acappella voices performing a vast repertoire of Italian music sung in many styles. The five singers use their voices to reproduce the sounds of different instruments. March 16, 7 p.m. to 9:30 p.m. Lotte Hotels and Serviced Apartments, Sin Phyu Shin Avenue, Pyay Road. Free Admission. Theinbyu Street turns out piles of books for sale. 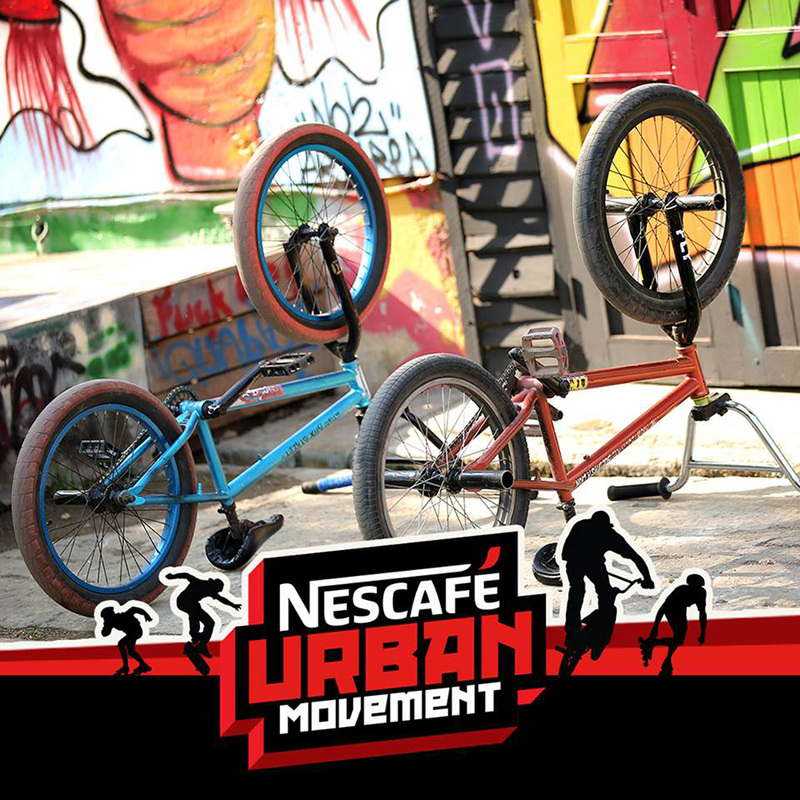 This event is for those who love skateboarding and MBA track bikes. March 18, Junction Square Promotion Area. 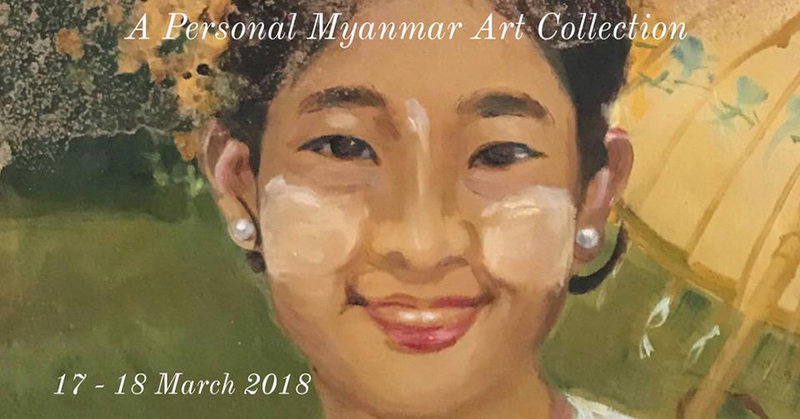 This is an initiative to bring together like-minded collectors and enthusiasts to appreciate the talent and skill of Myanmar artists past and present. 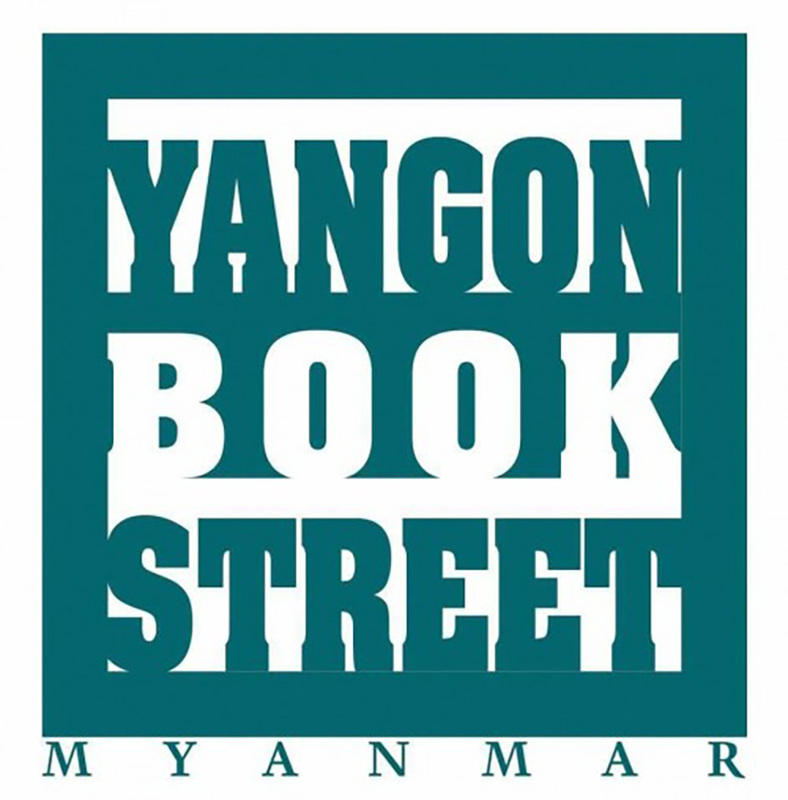 March 17-18, 10 a.m. to 6 p.m. Nawaday Tharlar Gallery, Room 304, 3rd Floor, 20B Yaw Min Gyi Road, Dagon Tsp. 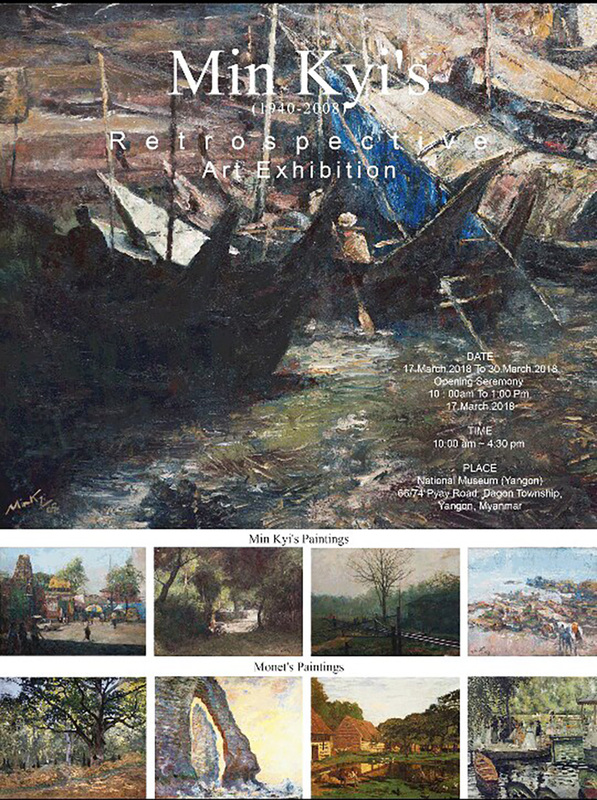 Works of artist Min Kyi will be on display. March 17-30, 10 a.m. to 4:30 p.m. National Museum. Free Admission.